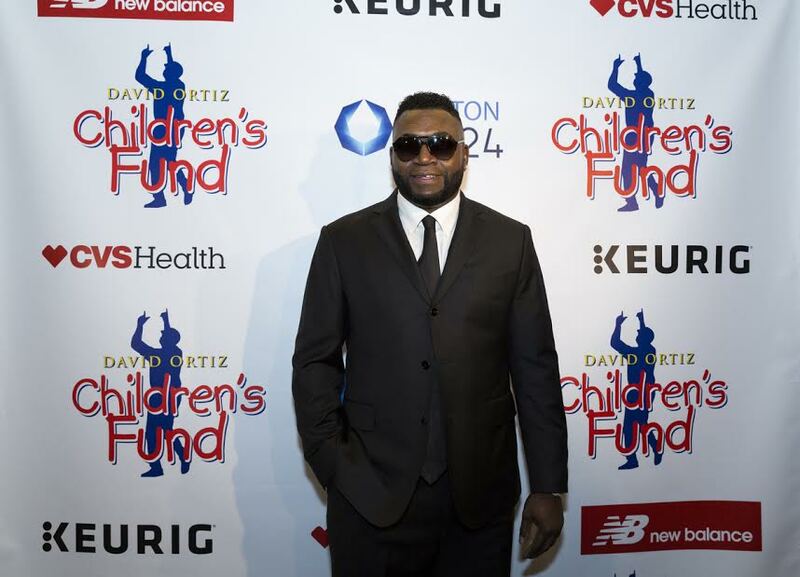 As part of his season-long farewell tour, Red Sox designated hitter David Ortiz will host the fourth annual “David Ortiz Children’s Fund Gala” on July 18 at the Boston Park Plaza, celebrating the worthy accomplishments of Ortiz’s nonprofit organization, its courageous young beneficiaries and its dedicated supporters. Tickets are now available for this soiree where revelers will have the opportunity to mix-and-mingle with Boston’s biggest names in sports and entertainment while Big Papi gives remarks on his final season and his future after baseball. Guests also will enjoy a cocktail reception, live music and entertainment as well as a three-course seated dinner in honor of the special works of the David Ortiz Children’s Fund. Additionally, all guests will have access to a silent and live auction featuring unique memorabilia, priceless experiences and retirement season exclusives from David Ortiz.